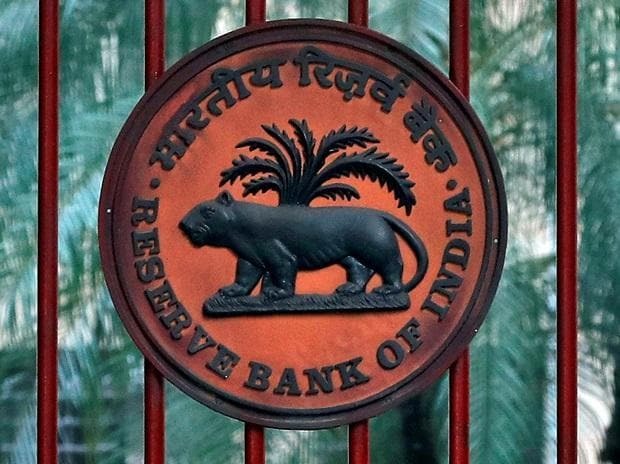 The RBI's Financial Stability Report showed that if the top group borrower, or the top-three group borrowers default, the situation could be serious for Indian banks. This indicates the concentration risk that the Indian banking system is exposed to. 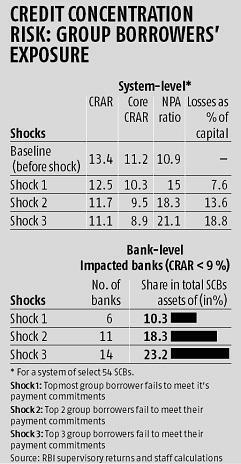 Stress tests reveal that the losses could be around 7.6 per cent and 13.6 per cent of the capital at the system level under the assumed scenarios of default by the top-group borrower and by the top two group borrowers, respectively. “Fourteen banks will not be able to maintain their CRAR (capital adequacy) level at 9 per cent if top three group borrowers fail to meet their payment commitments,” said the December 2018 FSR.